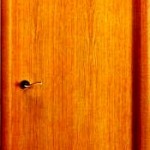 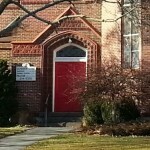 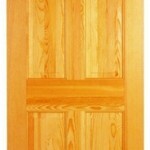 It’s so easy to use Sing Panels to make beautiful doors of any size. 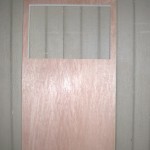 All Sing Door Panels are the same price, $8 per board foot. 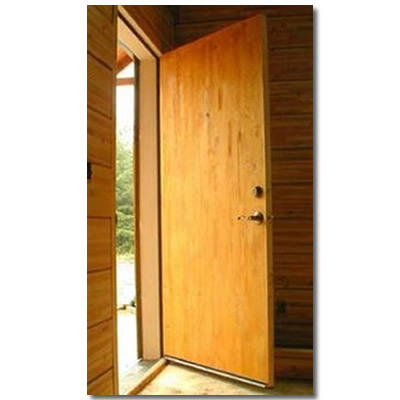 Sing Door Panels have a ten year warranty for internal use. 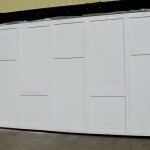 For external use, we offer marine grade plywood. 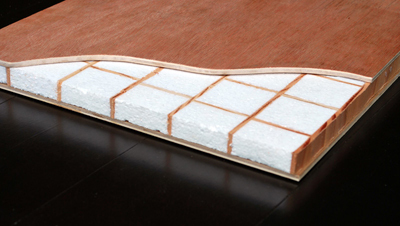 If you need strength, lightweight, insulation, and true flatness, Sing has the answer! 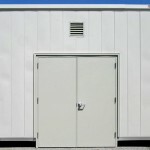 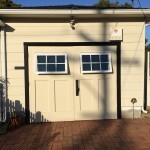 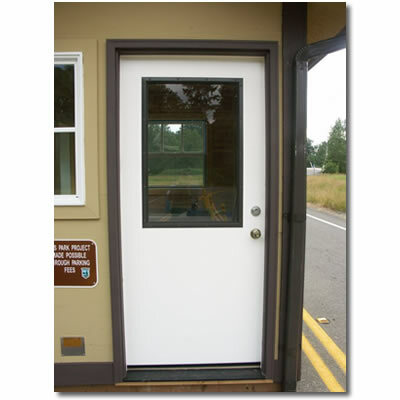 Available in tough weather resistant skins like aluminum, stainless steel, fiberglass and marine grade plywood, Sing exterior doors last in even the toughest of environments. 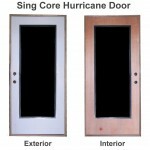 Keep your house warm with sing doors available with an EPS or Urethane core. 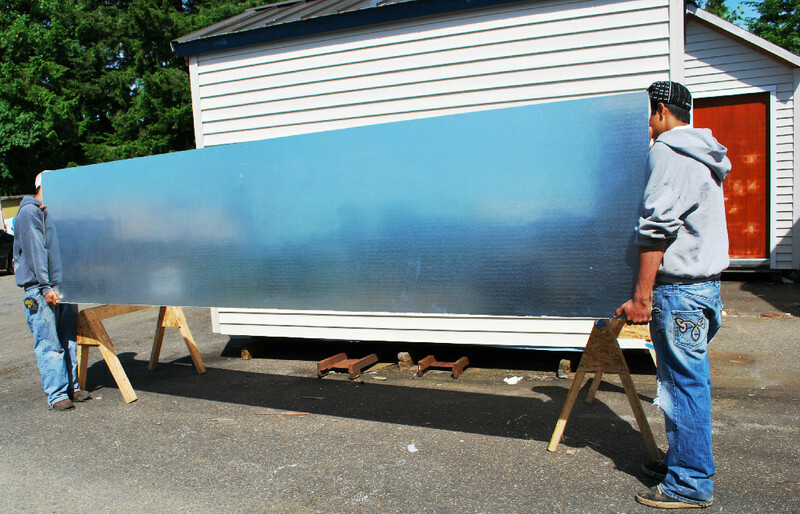 6.5 R-value per inch of thickness. 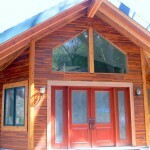 Wood skins that are like no other. 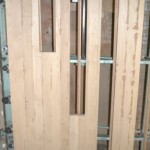 Sing also offers and wide variety of natural wood skins to give that timeless look of beauty and precision craftsmanship. 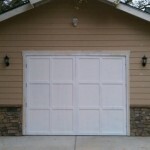 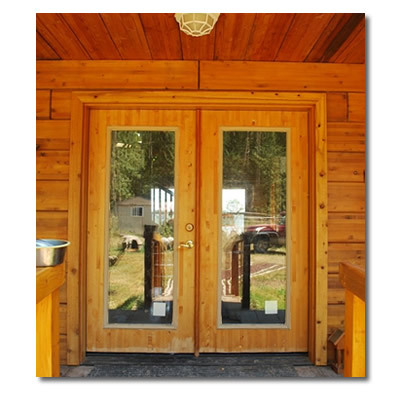 Sing exterior door panels are built to last. 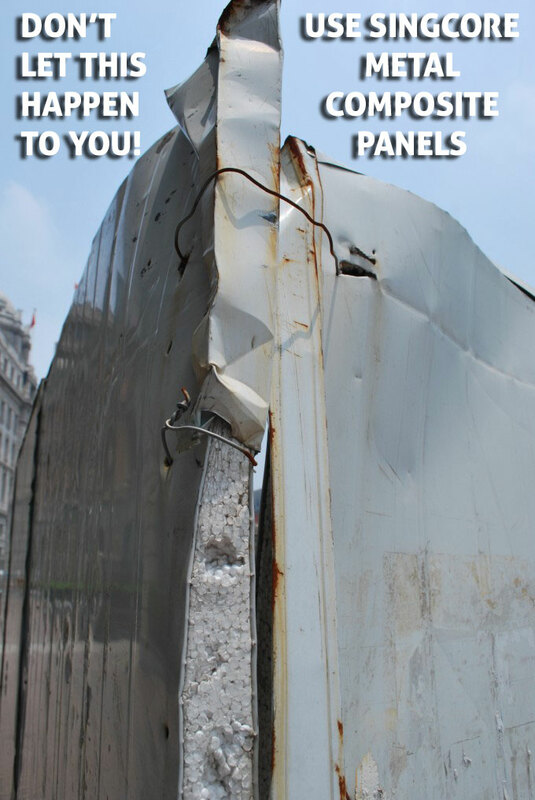 Using our honeycomb technology, they hold up to the great test of time. 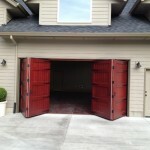 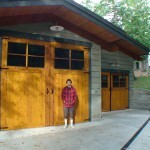 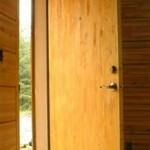 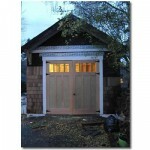 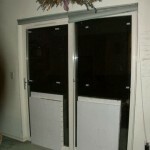 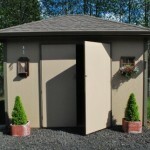 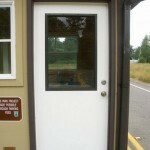 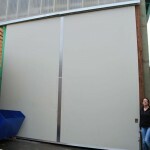 Based out of the Northwest and using the area as a testing ground, our doors can stand up to the harshest of elements.